Today’s show is geared towards pastors of churches with 200 or fewer people. 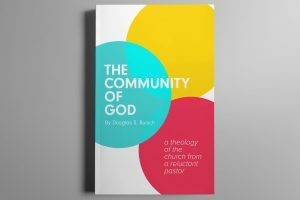 Doug talks about how easy it is to lose your identity pastoring in the church growth and assessment age. He gives advice on how to find and maintain your identity as a pastor of a small or normal sized church. On today’s show Doug provides advice for strange or “different” pastors. 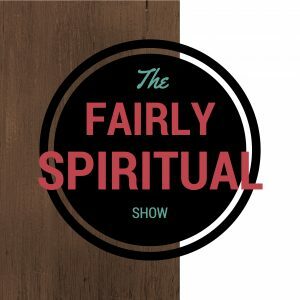 This show is for introverts, the overly-sensitive or any minister who just doesn’t fit in. To My Pastor Friends: I’m Proud of You!